Home / IT&Software / Can Twitter, Google and Facebook avoid being biased against conservative views? "The actions we've taken in response - beginning with the steps Facebook's General Counsel, Colin Stretch, outlined to this Committee a year ago - show our determination to do everything we can to stop this kind of interference from happening". Facebook, she said, is "investing heavily in people and technology to keep our community safe and keep our service secure", including doubling the number of people working on safety and security issues to 20,000. 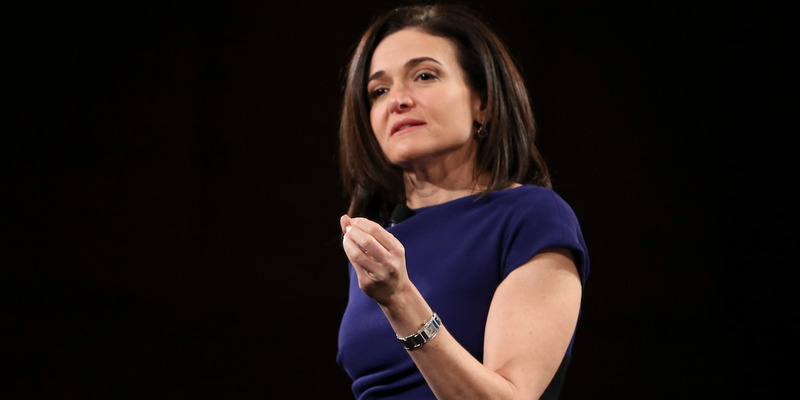 "We're shutting down fake accounts and reducing the spread of false news", Sandberg said. Mark Zuckerberg, the company's founder and CEO, faced tough questioning on the platform's internal practices when he testified before Congress in the wake of the Cambridge Analytica data breach scandal.